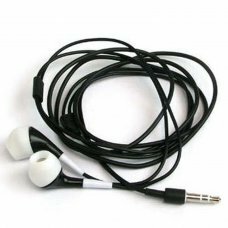 Contrary to popular belief. 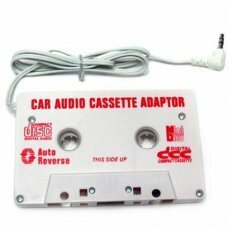 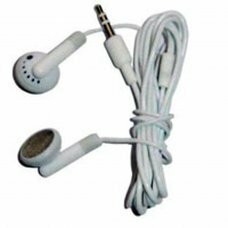 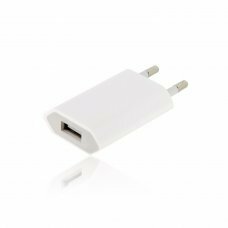 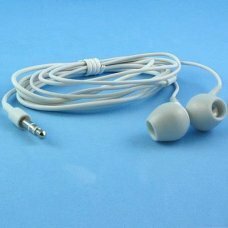 Apple's iPhone TTY Adapter is not a 3.5mm headphone plug-to-iPod adapter -- it's an adapter tha.. 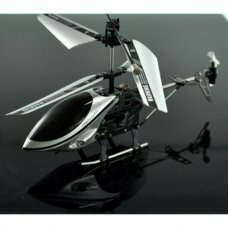 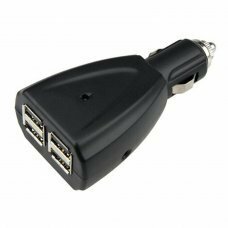 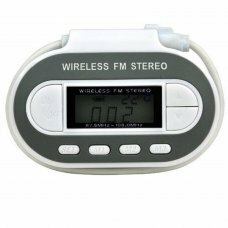 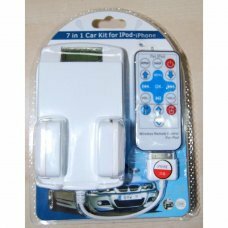 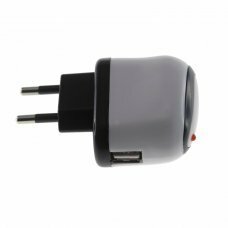 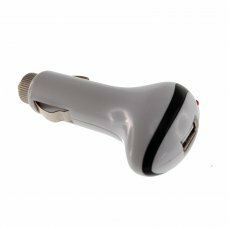 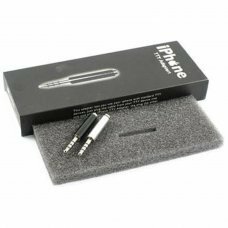 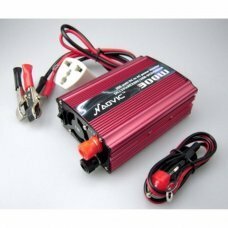 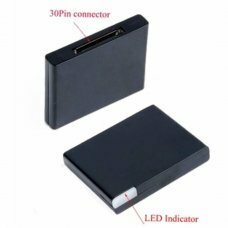 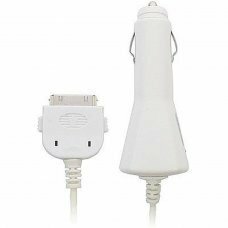 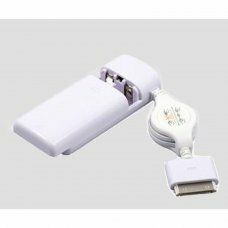 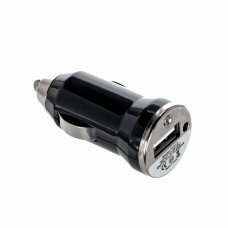 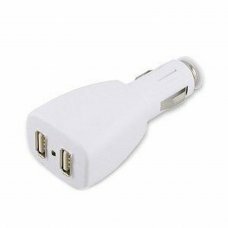 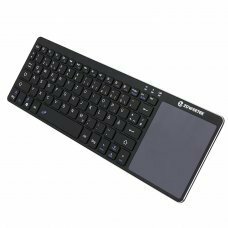 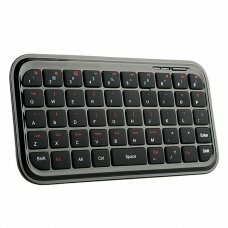 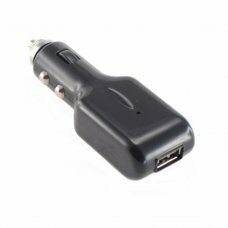 Product Description:Great traveling partner for you as back up battery and charger for your iPod / iPhoneJust connect with .. 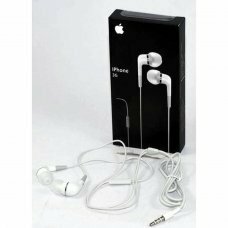 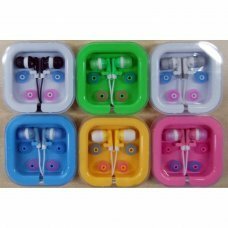 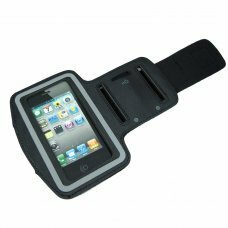 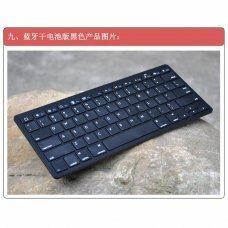 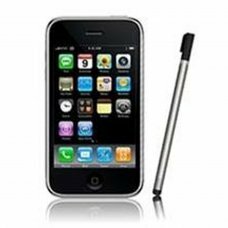 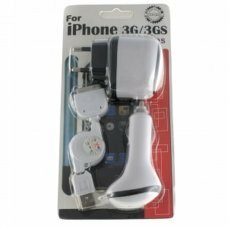 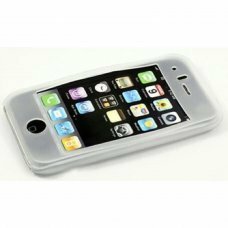 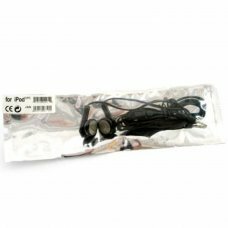 Product Description: * High-density transparent silicone for Apple iPhone 3G * Easy to put on, easy to take off *.. 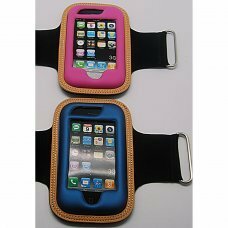 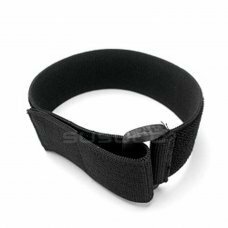 Product Description:High conductive adhesive, quality contact tube, and a ball penpointSmart, portable designSilver color..
UNLOCKING R-SIM 12 iPhone 5S / 6 / 6S / 7, 8 and X up to iOS 11.1.2 -THE LASTEST VERSION UNLOCKING SIM FOR..
Apple iPod armband for use in conjunction with cover or casing.The sheath must have the space to put the bracelet covers th..